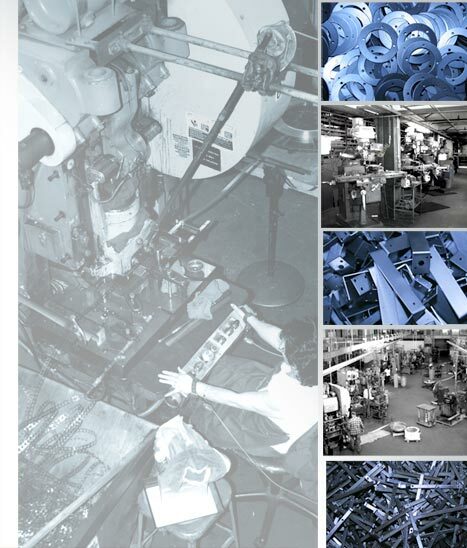 Precision Metal Stampings are often the backbone of a successful product. Our precision design engineers and skilled die technicians rank amongst the best in the country. We know that reliability, capability and quality are critical to any process. Whether it's a quantity of one, millions or somewhere in between, Metal Products Engineering has the equipment and resources to manufacture your precision metal stamping cost competitively. 14 precision metal stamping production presses ranging from 4 up to over 120 tons are available for your metal stamping requirements today. Metal stamping material thicknesses of less than .001" and up to .250" are achievable with our power press selection.